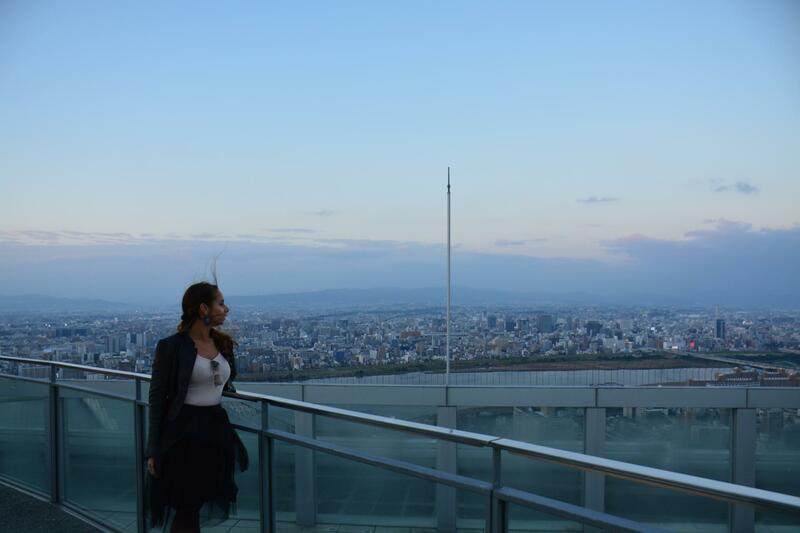 In my previous blog: Japan part one: 5 days in Tokyo, I told you about my travels to the amazing city of Tokyo. It was the start of my trip through Japan and it had blown me away! Not only by the size of the city, but also by the hospitality of the people and the versatility of this city overall. 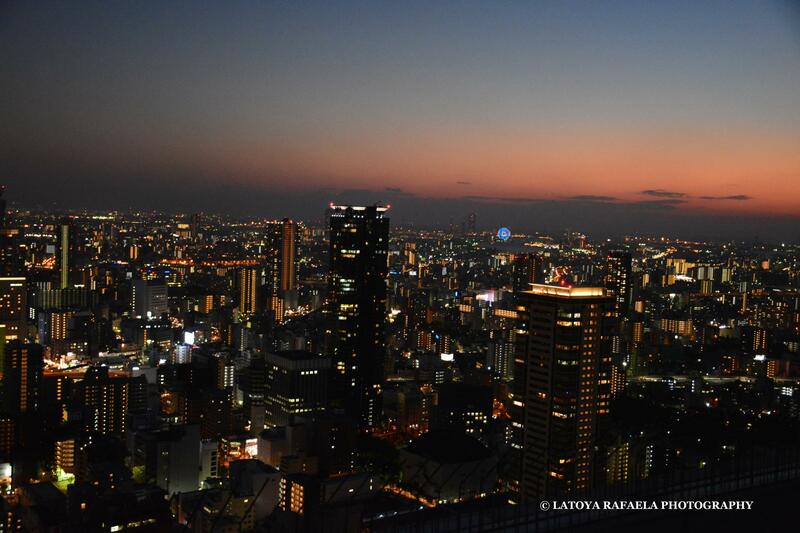 Starting in Tokyo was a wonderful beginning and made me even more curious of the other cities I had planned to visit. So I continued my journey to Kyoto, Nara and Osaka. Kyoto, located approximately 513 kilometres from Tokyo, is probably my favourite city in Japan. It’s a beautiful and large city, yet quiet and relaxed. I’m not sure if it’s because of the many temples and shrines or the nature that it’s surrounded by, but it has this serene and almost zen feeling. 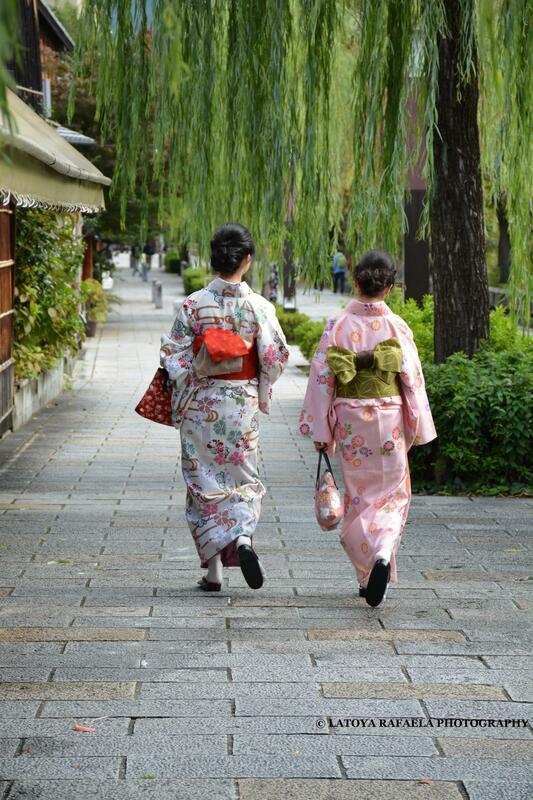 Kyoto is a perfect place to visit after the busy and crowded streets of Tokyo. But don’t be mistaken, it’s still a big city and during rush hour you can count on the structured chaos, Japan is known for. When travelling from one city to another, it’s best to take a train. The fastest way to do this, is by taking the Shinkansen. This Bullet train will take you within 2 hours from Tokyo to Kyoto! With a speed of 320 kilometres per hour it’s one of the fastest trains in the world. When you order your Japan Rail Pass in advance, travelling with the Shinkansen is free but make sure to make a reservation in advance! Hotel rooms in Kyoto are somewhat bigger and slightly cheaper than in Tokyo. My pick for this city was: Hotel Monterey Kyoto. It’s next to a metro stop and only 3 stops from the train station. It has easy excess to several highlights and is at a walking distance from some great restaurants, the Nishiki market and the city centre. 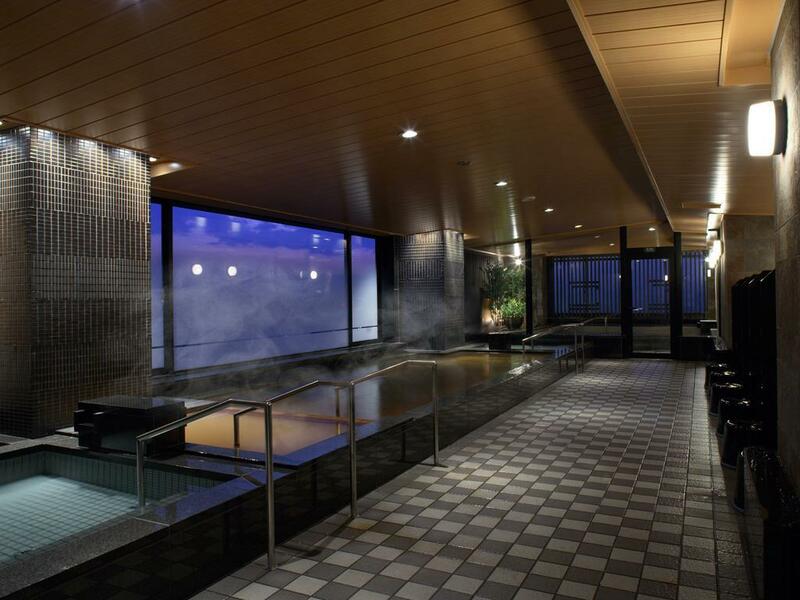 This luxurious hotel with their friendly staff, has a very nice bar and a beautiful Onsen (Japanese Spa), that should both be visited after a long day of sightseeing. A perfect way to discover Kyoto is by bike! There’s a great place to rent a bike just around the corner from the hotel and it’s possible to leave your bike at the carpark of the hotel till the next morning. 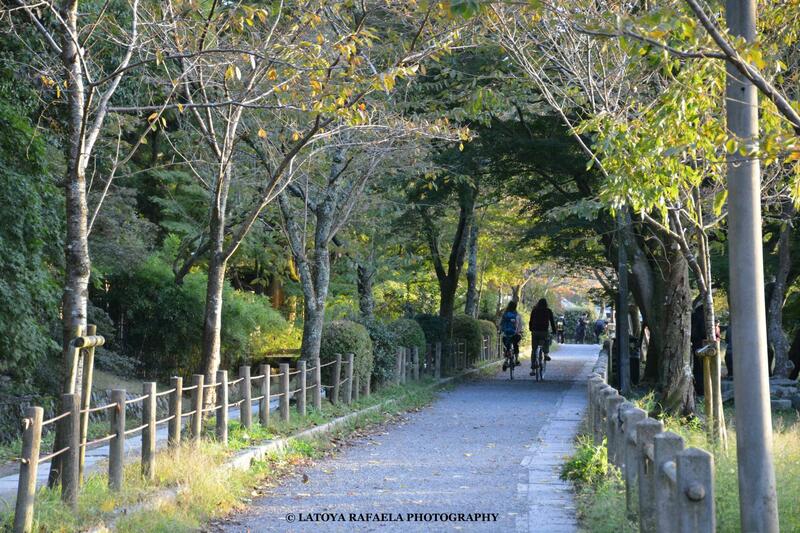 A beautiful route to cycle, is by the Kamo River or past The Path of Philosophy (the Shishigatani canal). This pedestrian path filled with cherry blossom trees starts at the Ginkaku-ji (The silver pavilion) and ends around the Nanzen-ji. 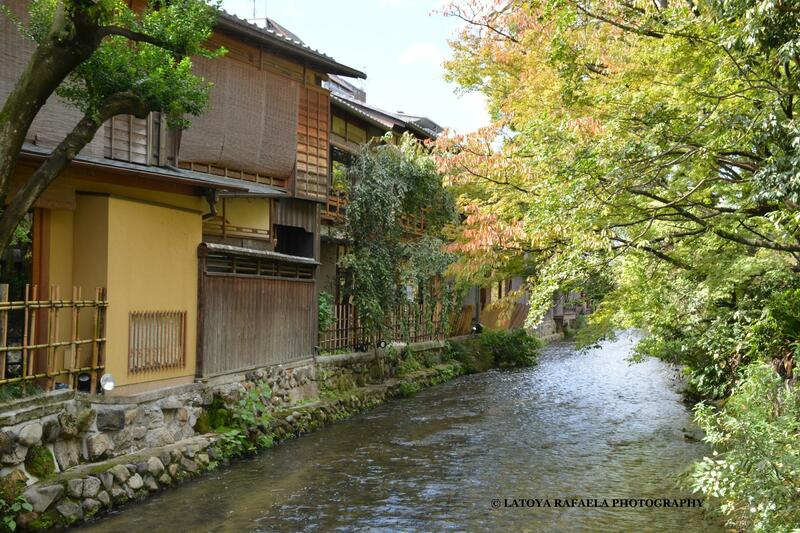 It thanks its name to Nishida Kiaro a famous Japanese philosopher who practiced his meditation while walking this route on his daily commute to the Kyoto University. On your way you will pass many restaurants, little coffee places and small temples and shrines. Kyoto is known for its many temples and shrines but another thing it’s famous for is the wonderful Gion “Geisha” district. An area where the geisha’s used to live and train back in the days. It’s a lovely area to wander through during the day or have dinner in at night. It’s even possible to dress up as a geisha for a few hours! Even though the Gion district is very touristic and has lost some of its authenticity, it’s still a must see when you’re in the city. A little commute, but easy to access by train is the famous Bamboo forest. 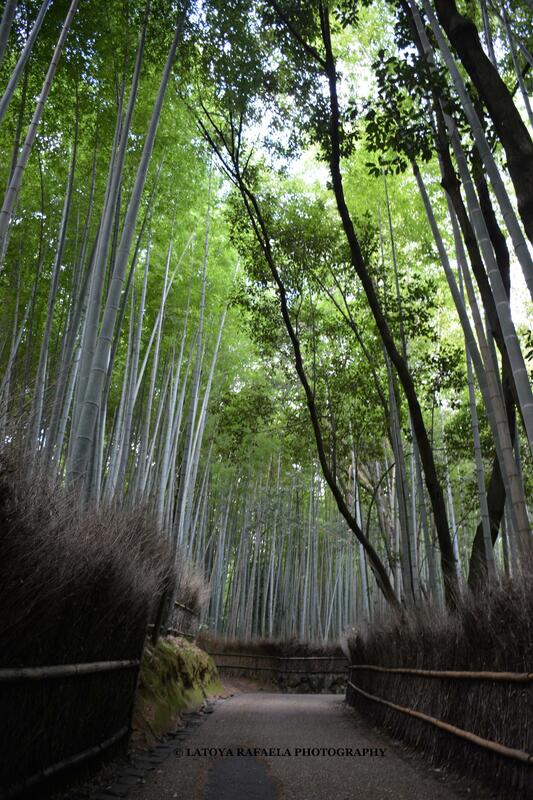 A beautiful area to wander through, filled with bamboo trees. The temple Tenryuji surrounded by a beautiful garden is hidden inside the forest. Definitely worth to pay a visit. Best time to see the forest is in the morning or the late afternoon. As I said before Kyoto has many Temples and shrines, here are a few of my favourites and the ones I think you must see. 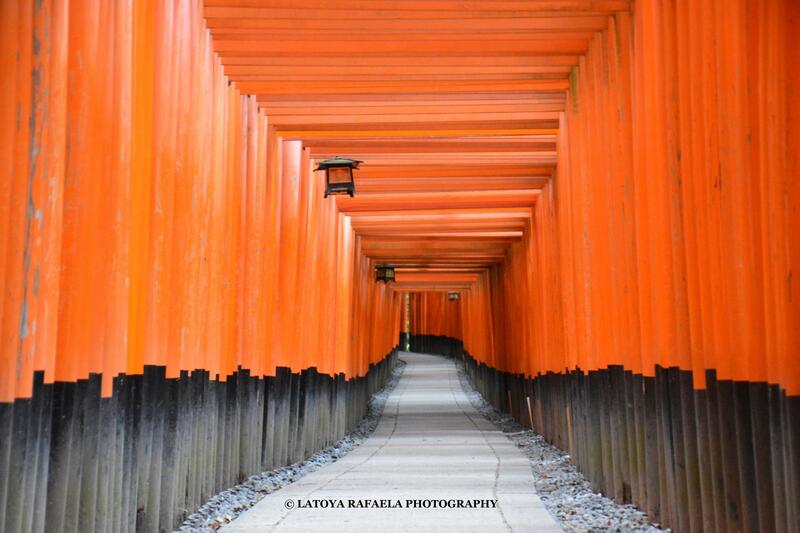 Located in southern Kyoto is an important Shinto Shrine and is famous for its thousands of vermillion torii gates. 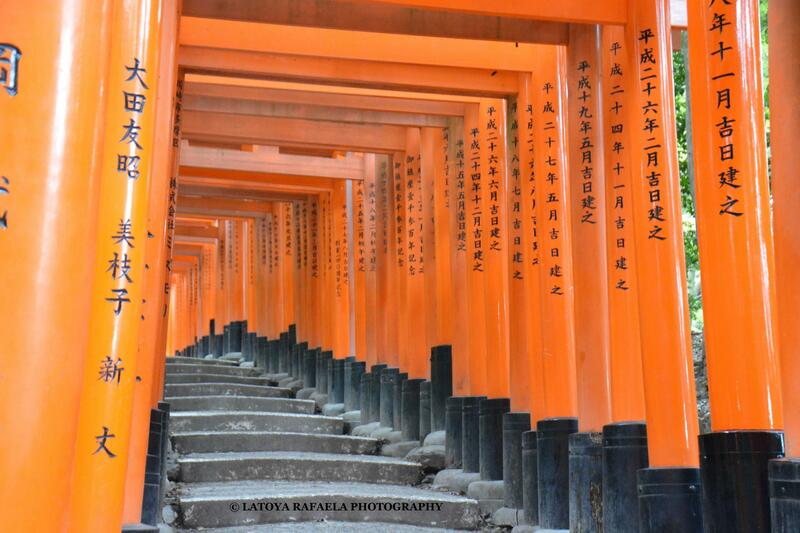 The trails of torii gates lead into the wooded forest of the sacred Mount Inari. The Torii gates along the entire trail are donations from individuals and companies. The name of the donators and the date of the donation is inscribed on the back of each gate. Walking the trail is very impressive and a wonderful experience. Make sure you go there very early, if you want to avoid the crowd. Also known as the Silver pavilion is located at the beginning of the Path of Philosophy. 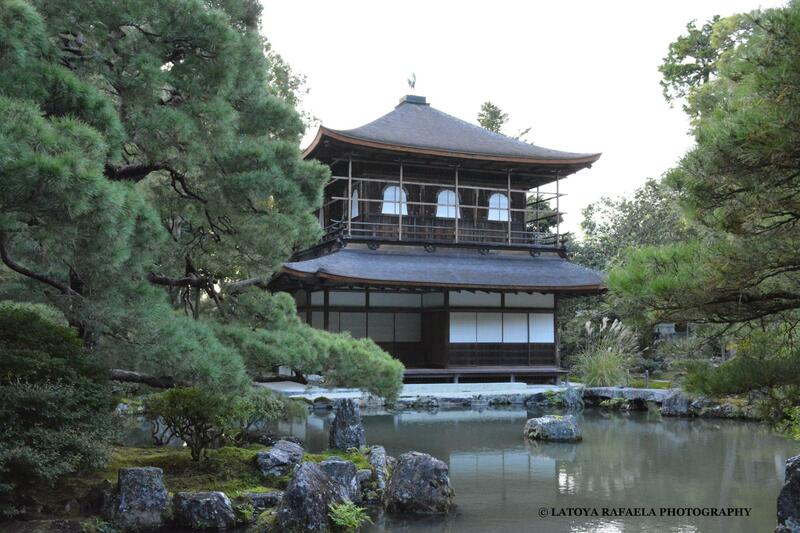 The pavilion surrounded by a beautiful garden was never covered in Silver but thanks its name cause of the moonlight reflecting on the buildings dark exterior that gave it a silvery appearance. Located at the end of the Path of Philosophy and at the base of the Higashiyma mountains is one of the most important Zen temples in all of Japan. It includes multiple sub temples which turns this in too a very large complex. 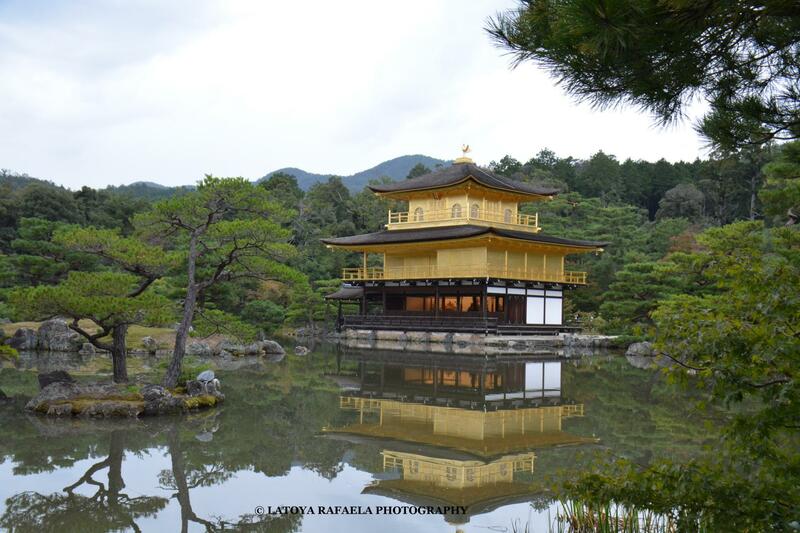 Most people know it as the Golden Pavilion. 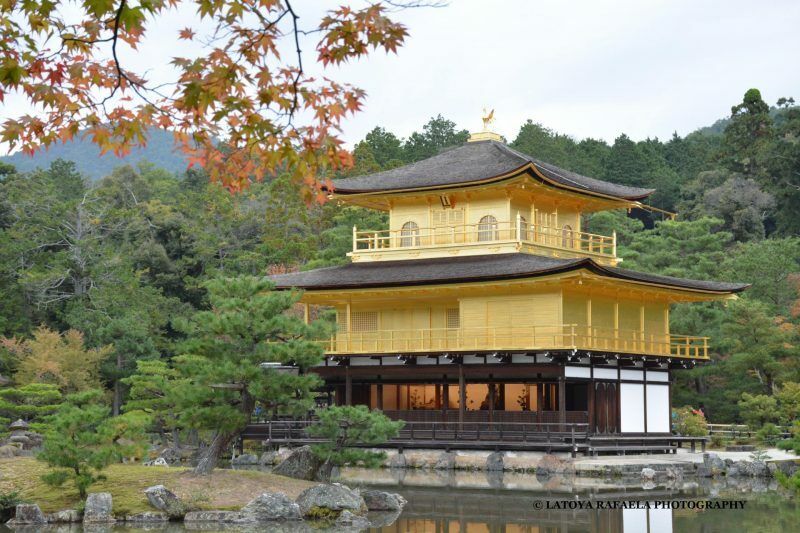 Unlike the Silver Pavilion this building is completely covered in gold leaf and crowned with a golden Phoenix. Surrounded by a beautiful garden this temple definitely stands out! It’s always crowded at this temple, but there are plenty of nice spots to take a breath-taking photo! Tip: There’s a teahouse located behind the temple, where you can actually join a traditional tea ceremony! 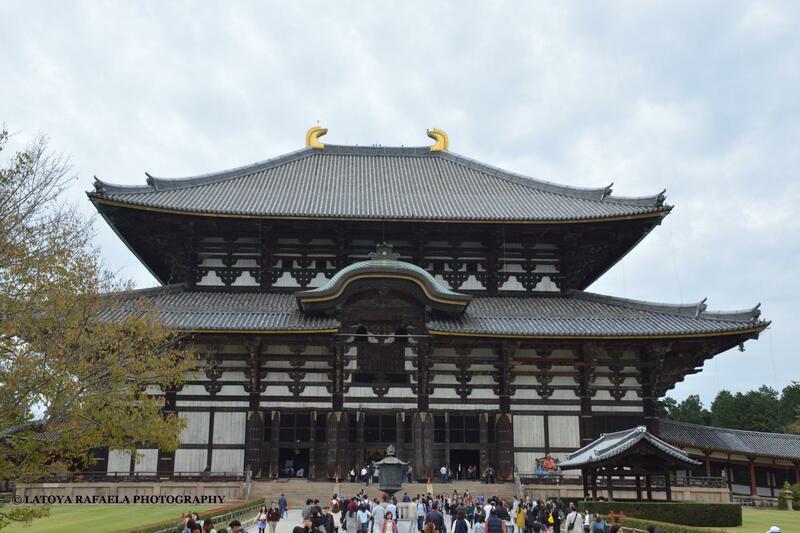 Nara is a city only 1 hour away from Kyoto. It’s not very big and is therefore easy to just visit for the day. Take a train in de early morning using your JR-pass and you’ll have plenty of time to see the main attractions in Narapark. 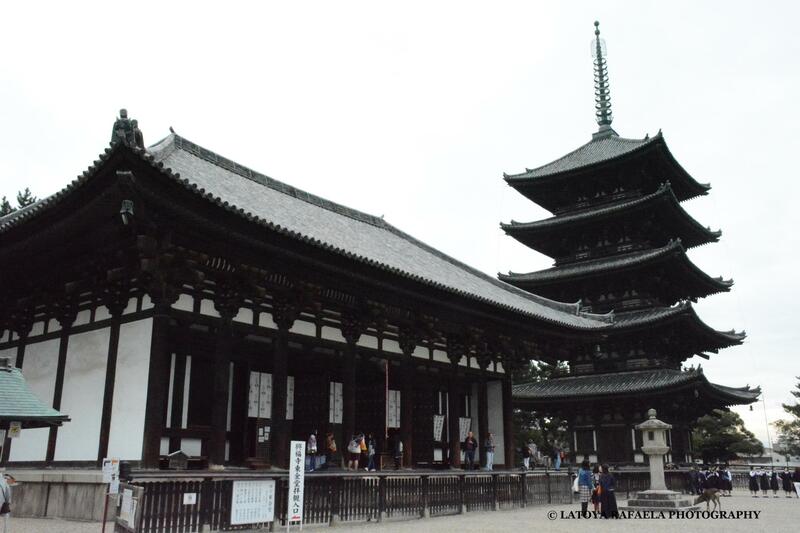 Nara park is a large park in central Nara that has many beautiful temples. 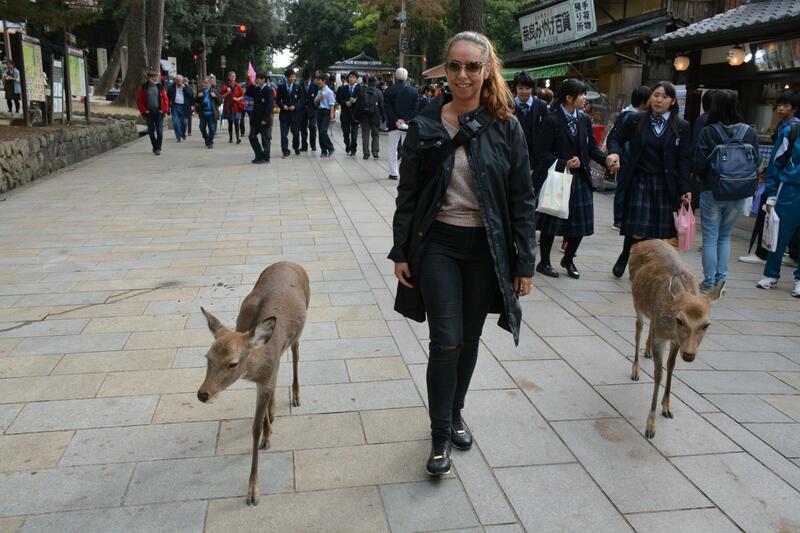 It also hosts around 1200 freely roaming deer which has become a symbol of the city. The park is a short walk from the train station, but it’s possible to take a tourist bus that will drop you off in front of one of the temples. 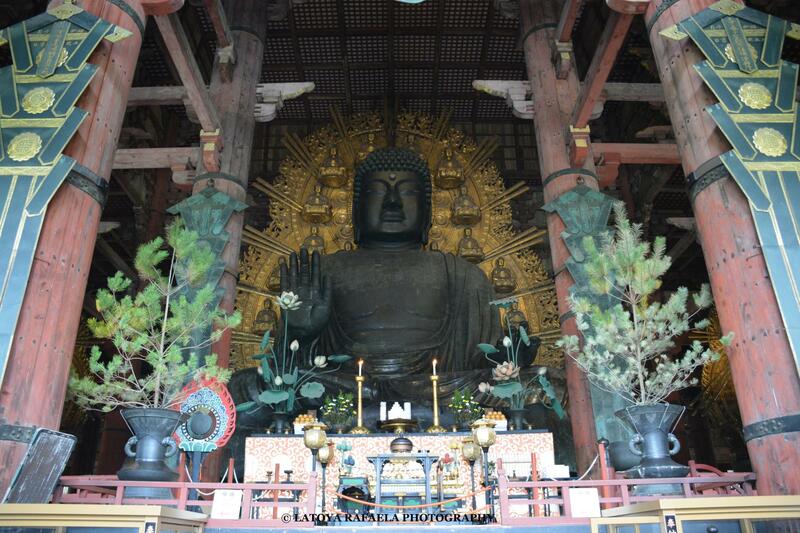 The temples I think that a definitely worth to pay a visit are: the Todai-ji famous for its impressive 16 meter high buddha inside the temple. 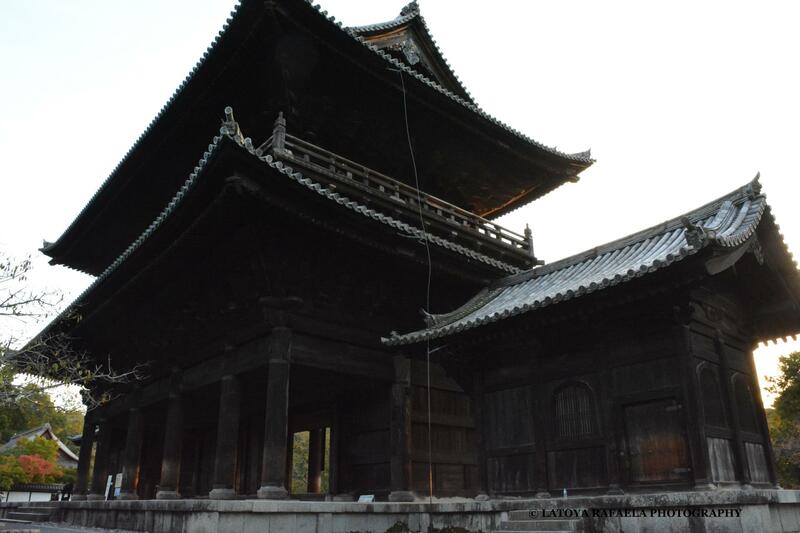 And the Kofuku-ji with its 5 story high pagoda. After a few days of serenity in Kyoto and Nara I continue my journey to Osaka from where I will fly back home. I didn’t have high expectations of this city that is known for its business district and therefor I had planned little time here. I have to say Osaka surprised me and I wished I could have stayed there longer. 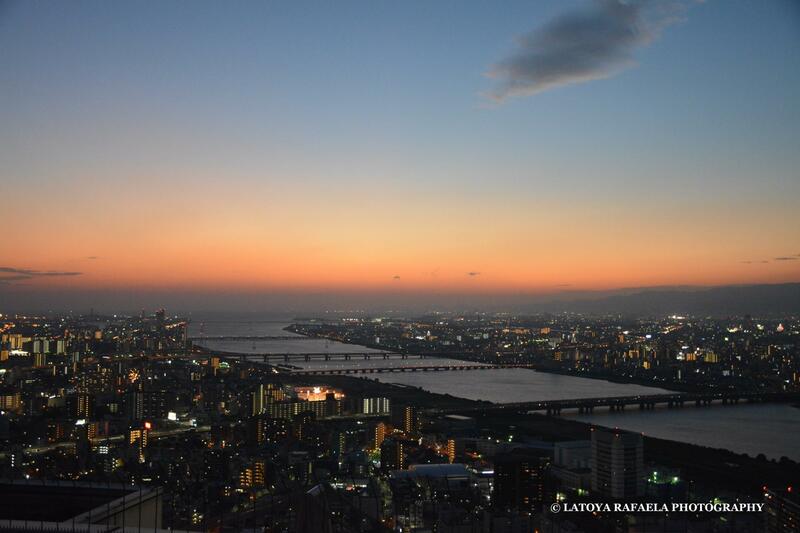 Umeda sky building. This 173 meter tall building consists of two towers that are connected with each other by the “Floating Garden Observatory” on the 39th floor. This observatory gives you a spectacular view over the city. My tip: watch the sunset from up here, it’s truly wonderful! 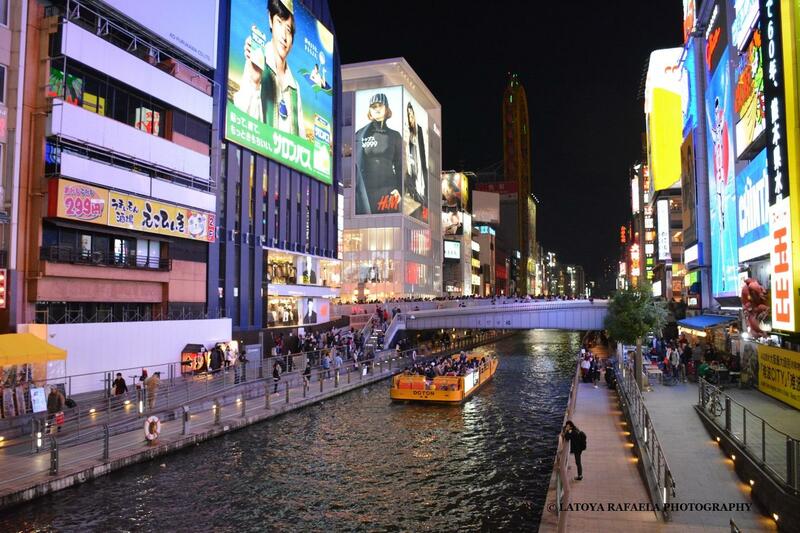 Dotonbori district: probably the most famous area of Osaka. It’s known for its big city lights and colourful illuminated billboards. Thousands of tourists walk by the canal and cross the bridges every minute. It’s the heart of the entertainment and nightlife area and many great restaurants, karaoke places, bars, clubs and shops can be found here. I had dinner at one of the best restaurants of my whole trip here in the Dotonbori district: Isomaru Suisan a typical Japanese Izakaya restaurant. Open 24 hours a day and filled with locals that share food and a few drinks together. Nothing fancy but amazing (sea)food, friendly staff and a great overall experience… what more do you need? The Osaka castle is located in a garden that covers an area of 106 hectare. It’s surrounded by a 30 meter high stone wall. The castle is an iconic landmark for Osaka and very popular by the tourist. 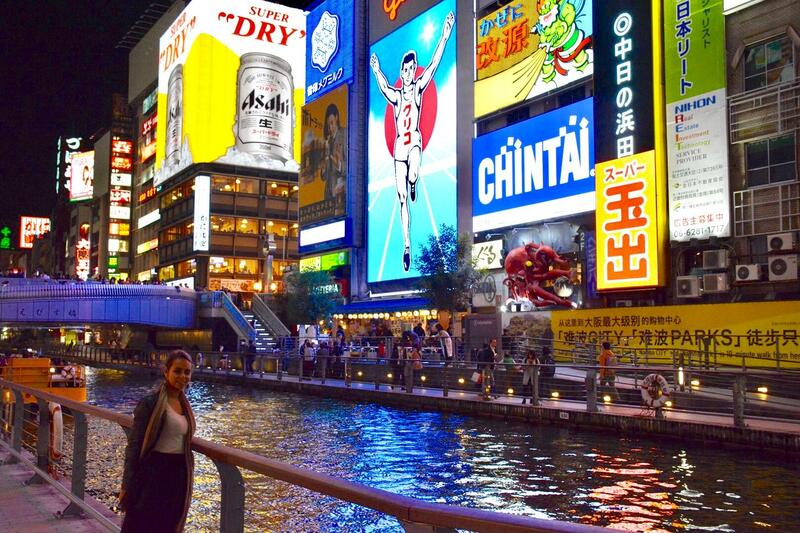 Make sure you pay it a visit when you’re in Osaka! Tip: because of the cherry blossoms, the garden is most beautiful during spring season. If you fly out of Japan from Osaka, I would advise you to stay at Hotel Nikko Kansai Airport. This beautiful hotel is right next to the airport, this way you can walk straight to the check-in desk after breakfast. Japan is a country like no other. I didn’t really know what to expect when I planned this trip but it has given me more than I could hope for! There are so many beautiful places to see, but besides that, the people are friendly and helpful, everything is very organized and everywhere you go it’s clean and safe. Japan is so versatile, that there’s always something for everyone to enjoy. Whether it’s the modern buildings and skyscrapers, the old and authentic temples or the big theme parks with the craziest rides. Whether you want to join the busy night life in the city or retreat to one of the many parks or lakes in the area. If you can’t find anything you like in Japan, you can’t find it anywhere! For more photos of my trip and my previous blogs, please visit my website! <3 it!! Great photos too! Nicely written. Would love to visit Kyoto! Going there this fall, so excited! I’m definitely going to follow up on some of your tips, it looks amazing! Thank you Karen! I hope you’ll have an amazing time in Kyoto!